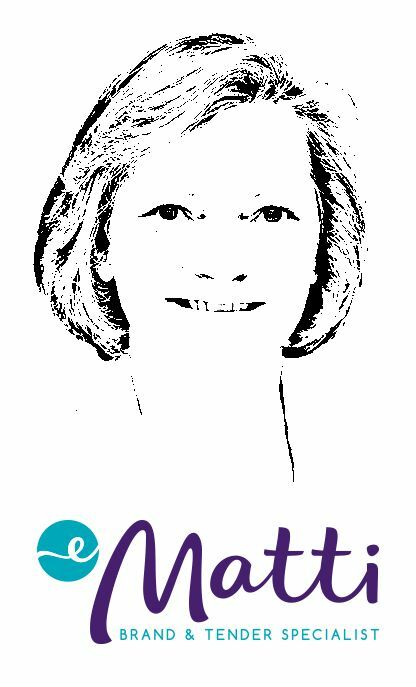 My name is Evelyne Matti, a brand and tender go-to expert based in Sydney NSW Australia. I’ve been helping business owners transform the way they present their business for over 30 years. Below are some of the branding and tender support services I provide to ensure you and your business standout from your competition when submitting a bid, proposal, tender or panel application.